The HR Agenda. SUBSCRIBE NOW! 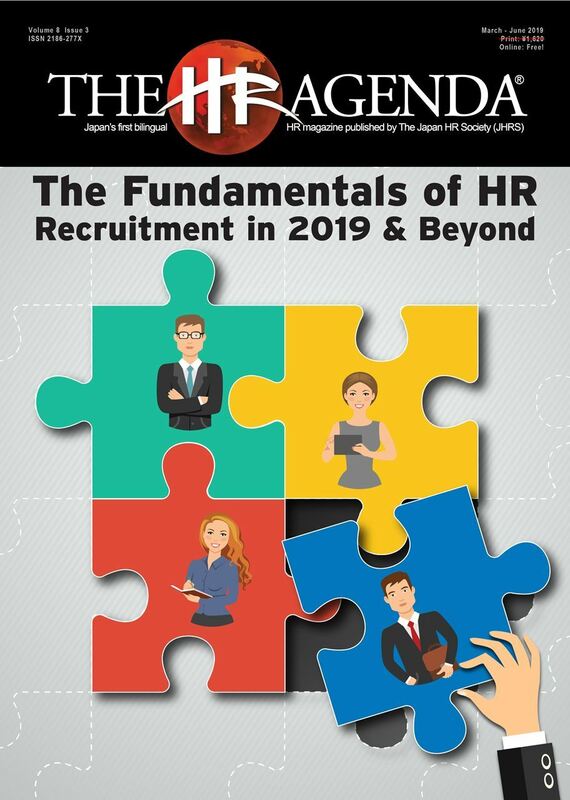 NOTE: The HR Agenda Magazine comes FREE with any of the JHRS Paid-Memberships (Associate, Professional, Staffing, Honorary, or Corporate).